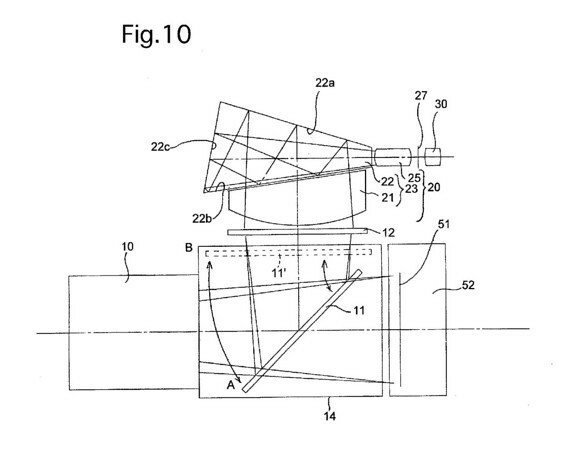 Pentax filed a patent for a "relay finder optical system, of a single-lens reflex camera". I know it is not Nikon, but this means that the idea of a Nikon medium format digital camera is a realistic possibility. More info on Nikon MX can be found here. This entry was posted in Other Nikon stuff and tagged Nikon MX. Bookmark the permalink. Post a comment or leave a trackback: Trackback URL.